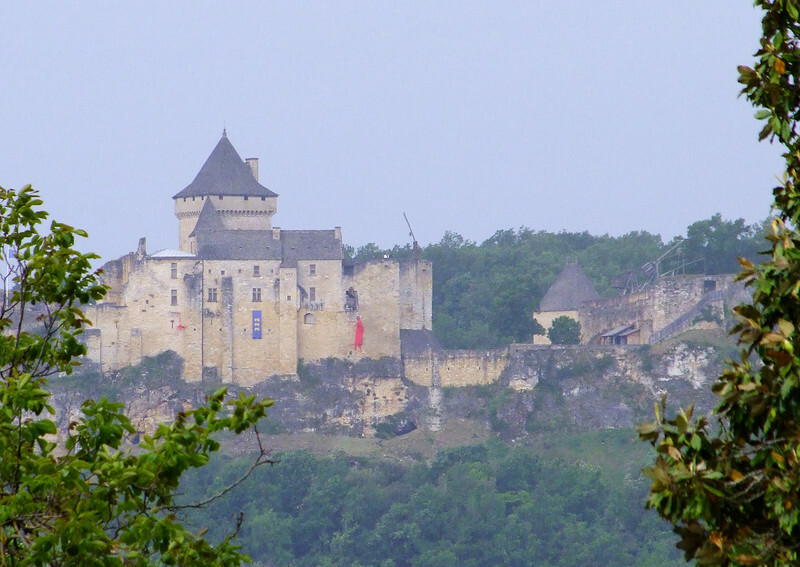 The southwest part of France provided beautiful scenes with steep rocky cliffs, medieval structures, caves of the cave men, WWI and WWII history and the best B&B. This would be our favorite place to revisit should we return to France. View of a medieval castle from our B&B window.